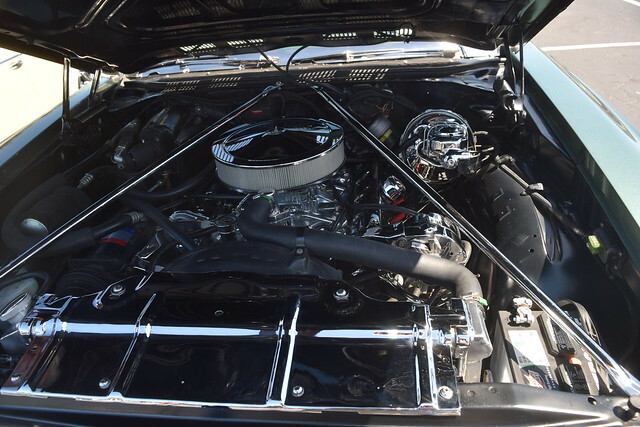 This is Steve next to his custom 1970 Oldsmobile Vista Cruiser with a 455 cubic inch engine. The original owners were his grandparents. Steve still takes it out cruising. 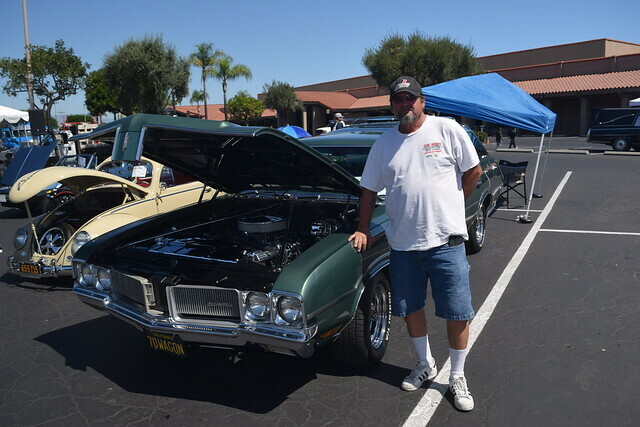 He was showing it off at the Calvary Chapel Car Show on Saturday, September 15. She was made to burn"
from Kathy Mattea's "455 Rocket"
Nice! My family had a 1966 Buick Sport Wagon (the Buick version of the Vista Cruiser) for many years.